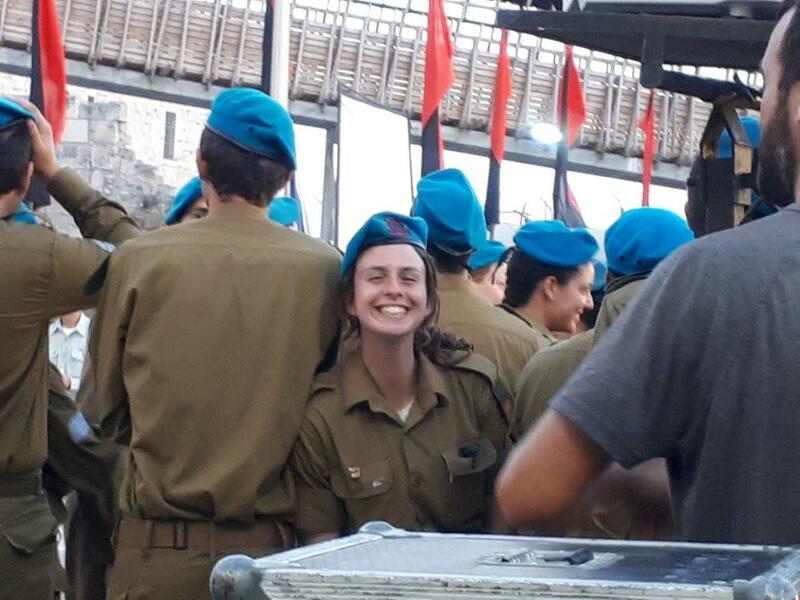 In 2018, Netzer Olami introduced a new focus for Shnat Netzer participants increasing the partnership between participants of Shnat Netzer and Shnat Sheirut (pre-army volunteer program of Noar Telem, Israel’s Reform Youth Movement). Throughout the year, participants of both young leadership programs met for joint activities and discussions in an effort to build connections between them. This added focus received great feedback, leading to stronger social and ideological relationships among all involved. 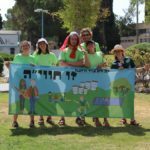 Following this pilot, we formed a joint team of all the Shnat Netzer participants with Noar Telem counselors to lead workshops and discussions about issues of Reform Judaism in the world during the summer camp, Chavaya, of Noar Telem. 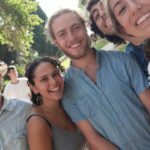 Below is a reflection of Shnat Netzer participant, Jess Sand, on her experiences at Chavaya in July. This past week was nothing short of fun! With our final week of Chavayah done and dusted, I can honestly say it was one of the most valuable hadracha (leadership) experiences of Shnat. 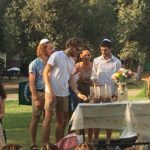 Leading an Israeli summer camp meant that our Hebrew speaking skills were put to the test. We were certainly pushed far out of our comfort zones and really gained perspective on learning how to communicate in effective ways without having English, or any common language, do the hard work for us. I found this to be particularly challenging, as I am very vocal. 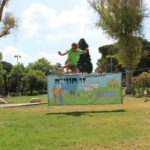 Not being able to do that with the chanichim (kids) was a struggle for me that presented a unique opportunity to rethink and learn from – and of course work out, quickly. It almost goes without saying however, that the perks of Chavayah certainly outweighed the challenges. With several fluent English speakers at camp, we were able to get the messages across the kids that we were so keen to give out. 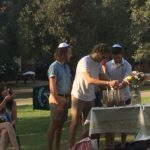 Plus in the process we even strengthened our bond and connection between our fellow madrichim. 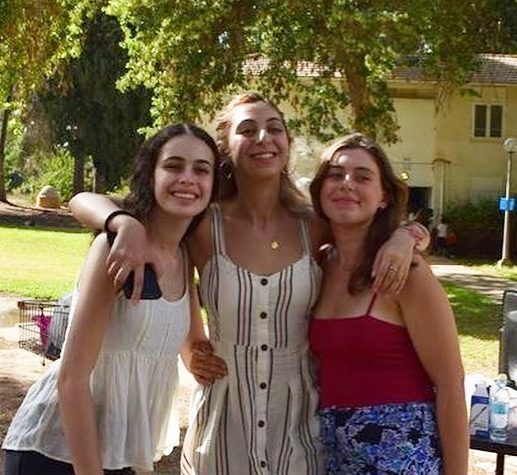 Forming these kind of connections with Israelis our age was an amazing experience, and it was so wonderful to make new friends and widen our small, social group here in Israel. The kids at camp gave what seemed like endless enthusiasm, spirit and love. They arrived at activities with smiles on their faces and seemed determined to not let a day go by without dancing to ‘Every time We Touch’ by Cascada [our Shnat song and dance that we taught them]. A highlight of camp for me would definitely be Colour Wars, in which half of camp was divided into the red team and the other the blue. 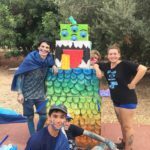 Using tactics of ruach (spirit), outdoor competitions and serious decorating skills, each team competed for the ‘golden trident’. 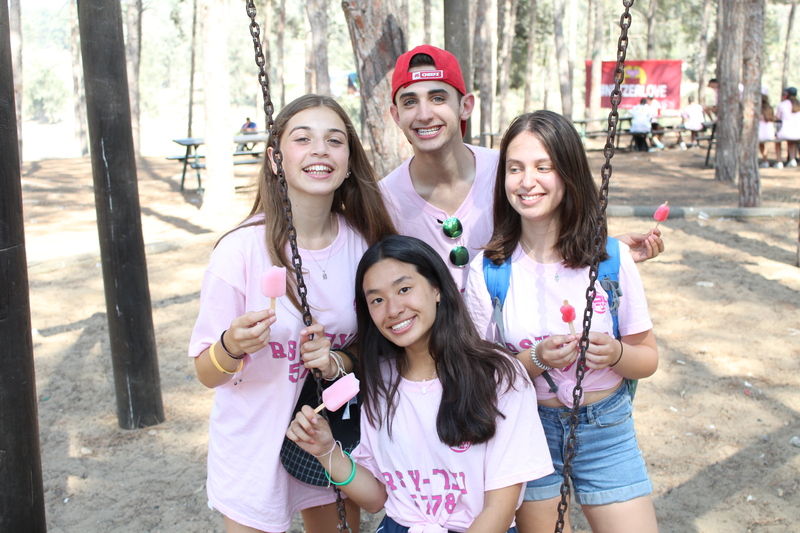 Seeing how seriously everyone took this event on camp was a huge culture shock compared to what we are used to in Netzer Australia, but it could not have been a better experience and even though my colour did not win, I had so much fun that I felt like I had – and in many ways, I did. 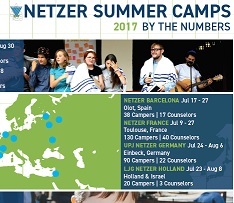 Now that Chavayah has come to a close, our Shnat kvutzah are going our separate ways as we enter our chofesh (holiday) period. After investing all of our energy and ruach (spirit) into Chavayah, I think we all earned our break. It will be a great period to regroup spiritually, physically and culturally as we experience the High holidays in Israel next month and get ready for our time in Haifa!